A 30 second AFC Champions League promo video was played in-program on TV Asahi (Japan) soccer program Yabecchi FC on November 1. 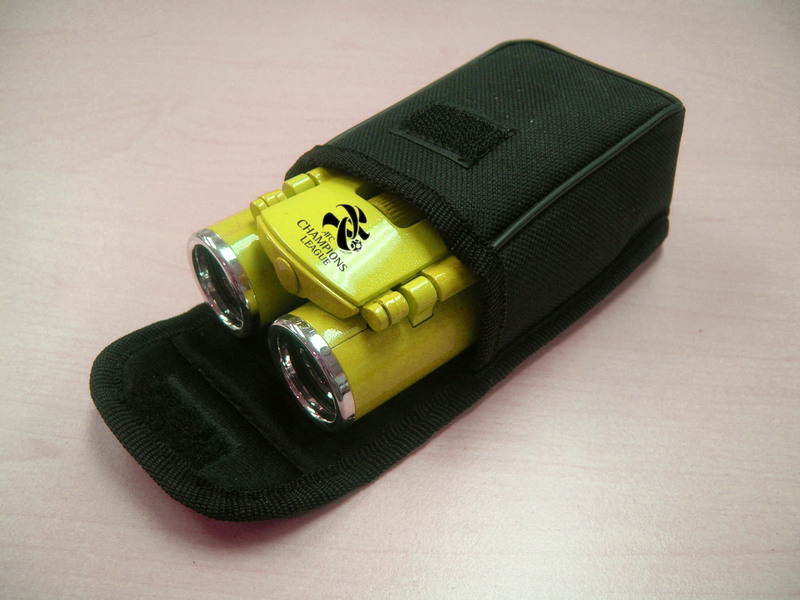 Yabecchi FC also gave 10 of the first callers into the show an ACL gift set containing binoculars, pens, note bad, business folder and bag. The idea was something I pitched to our advertising agency Dentsu, plus the integration of the giveaways was something I pushed for. 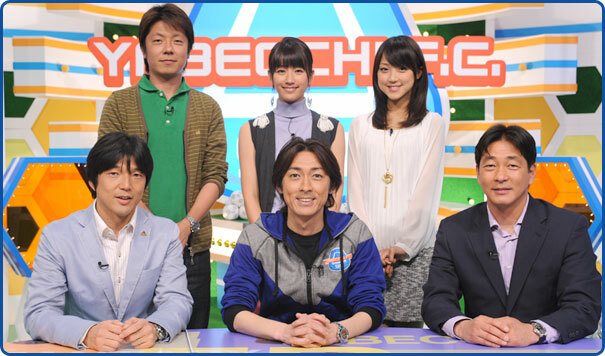 Considering the high amount of television viewers in Japan, this Sunday night programme was a fantastic win. There ended up being over 4,500 callers in the short amount of time! This entry was posted in ACL, LinkedIn, Publicity. Bookmark the permalink. I always visit your blog and retrieve everything you post here but I never commented but today when I saw this article, I couldn�t stop myself from commenting here. Wonderful mate!